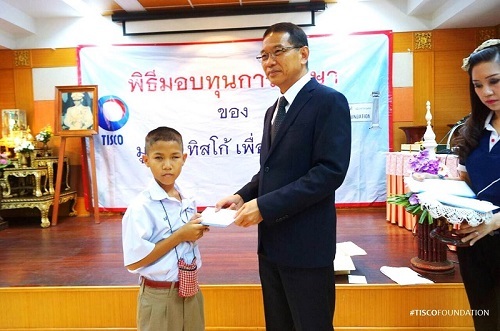 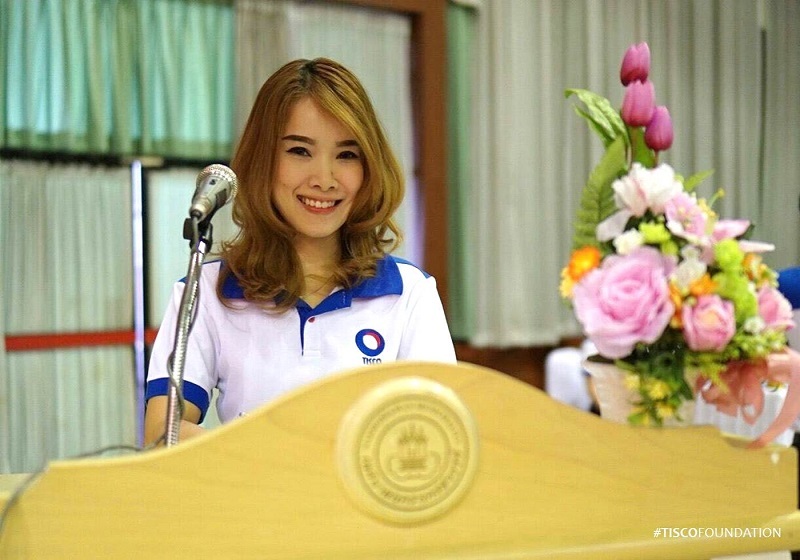 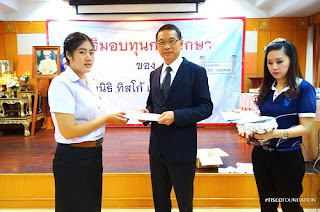 มอบทุนประกอบอาชีพนายจักรายุ จังหวัดลพบุรี - TISCO Foundation donated a start-up grant to Jakrayu Chaloemmondop. 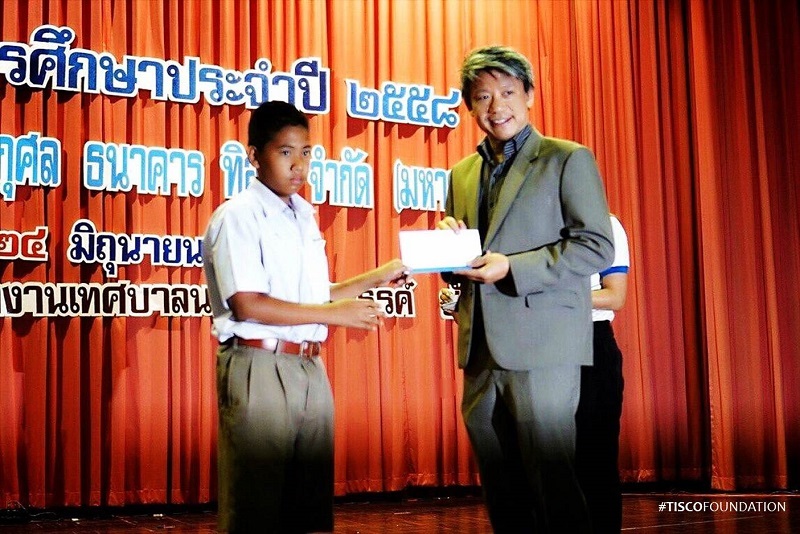 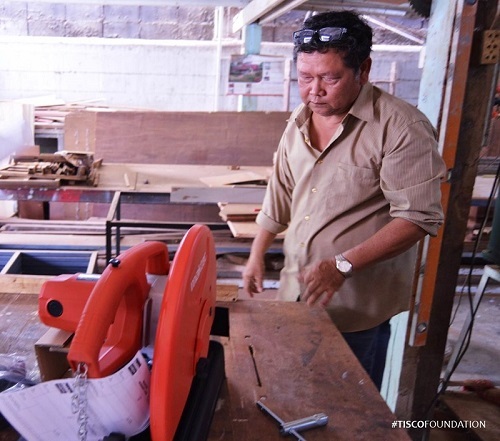 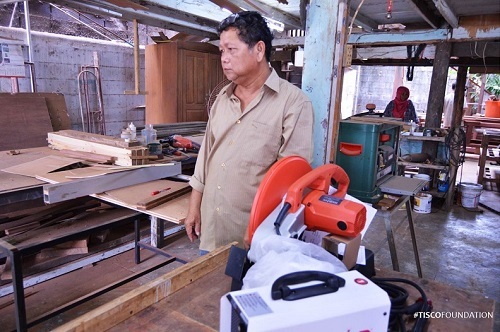 Another start-up grant TISCO Foundation has recently donated was to Jakrayu Chaloemmondop, a carpenter in Lopburi. 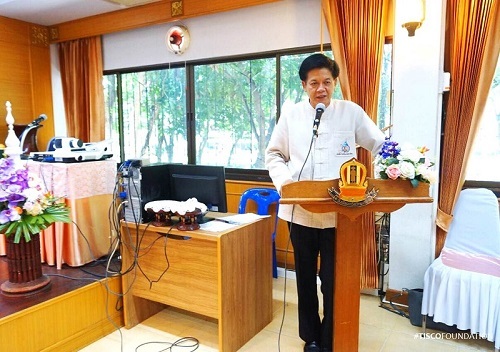 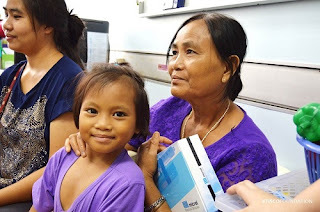 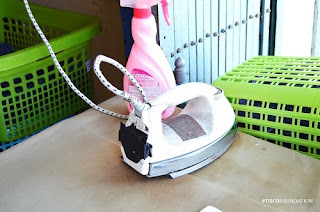 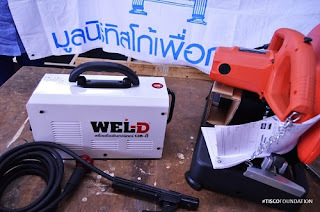 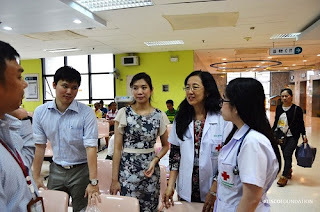 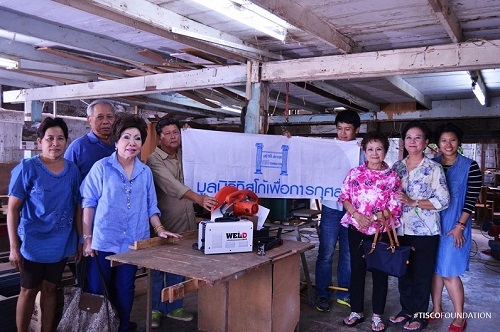 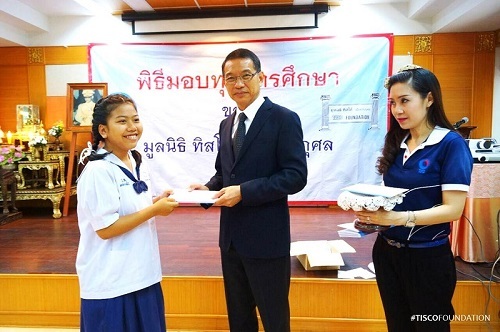 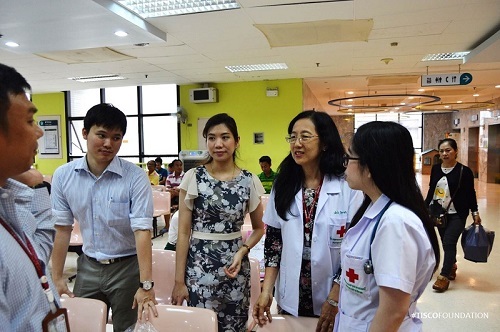 The grant included a steel cutting machine and a metal welding machine, total THB 10,700. 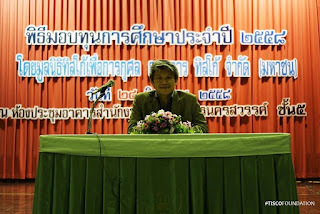 เมื่อวันที่ 24 กรกฏาคม ที่ผ่านมา มูลนิธิได้มอบทุนประกอบอาชีพให้กับนางสาวสมใจ อยู่ประเสริฐ ผู้ขออทุนอาชีพรับจ้างซักรีดในจังหวัดลพบุรี ก่อนหน้านั้นมูลนิธิสัมภาษณ์นางสาวสมใจ และกรรมการพิจารณาอนุมัติแล้ว อุปกรณ์ที่มอบได้แก่ เครื่องซักผ้าฮิตาชิแบบ 2 ถัง ขนาด 14 กิโลกรัม 1 เครื่อง และเตารีดพานาโซนิค 1 ตัว รวมเป็นเงิน 11,780 บาท โดยมีพลเอกสมชาย อุบลเดชประชารักษ์ ประธานคณะที่ปรึกษามูลนิธิเป็นผู้มอบ. 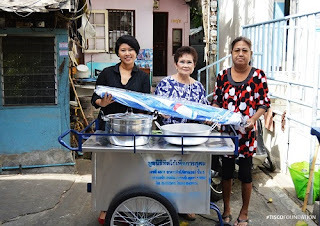 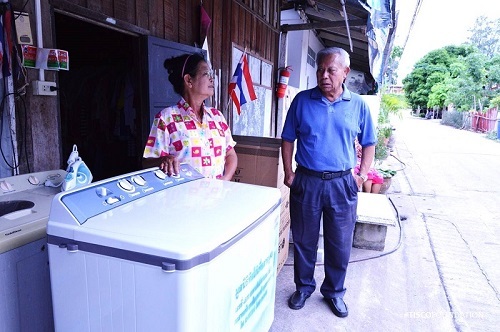 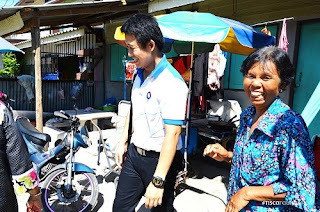 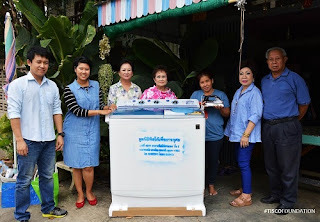 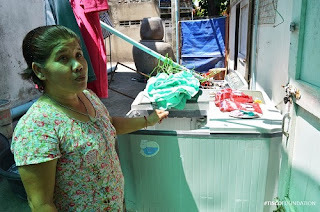 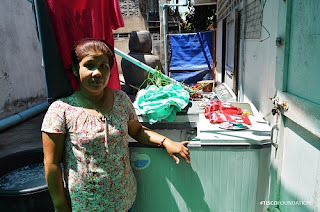 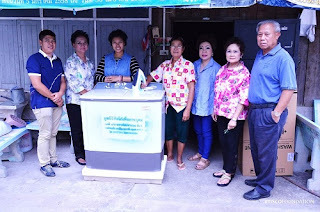 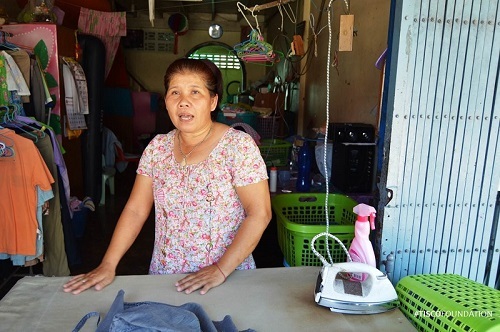 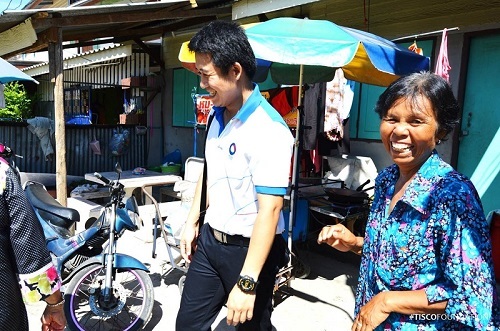 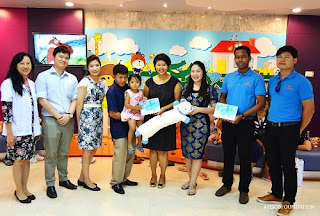 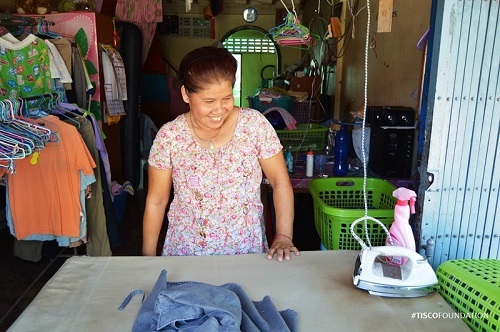 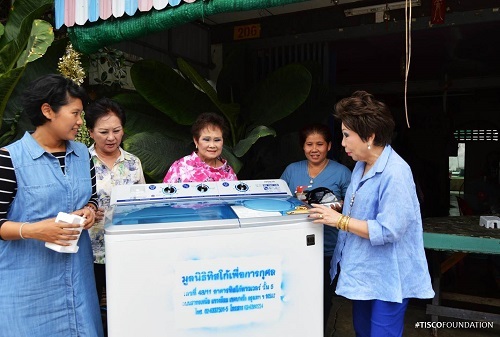 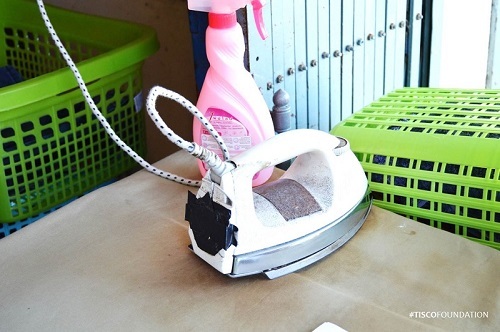 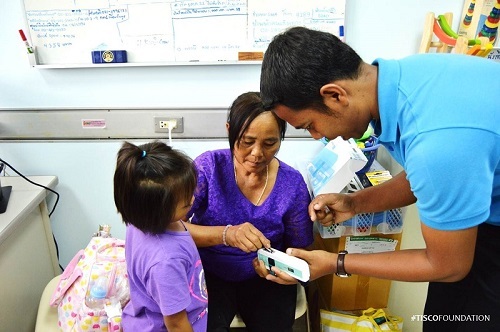 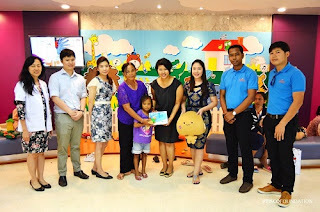 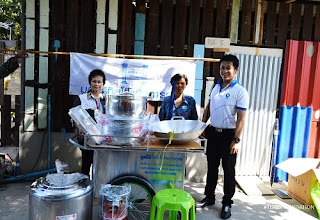 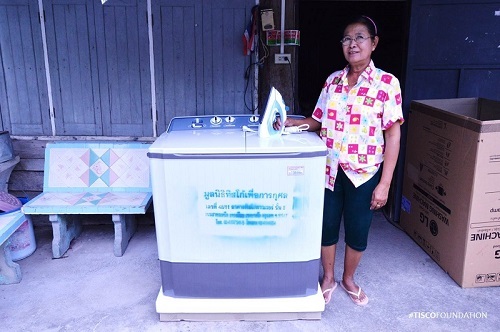 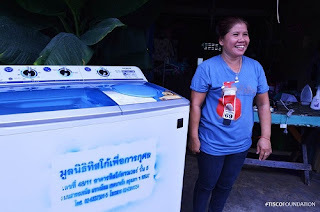 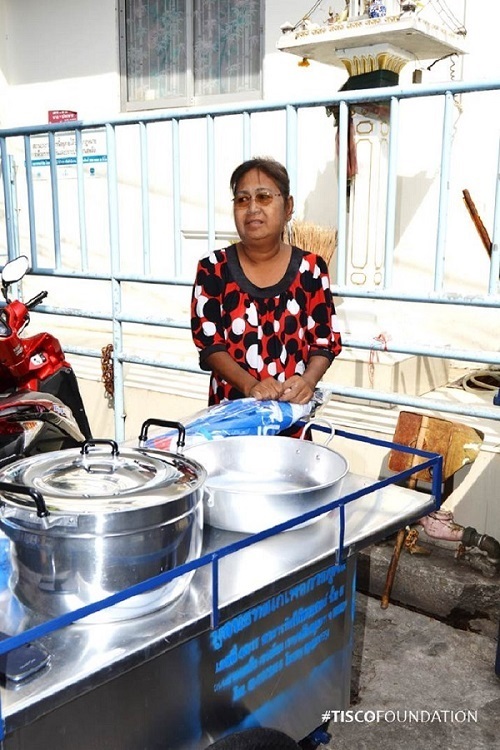 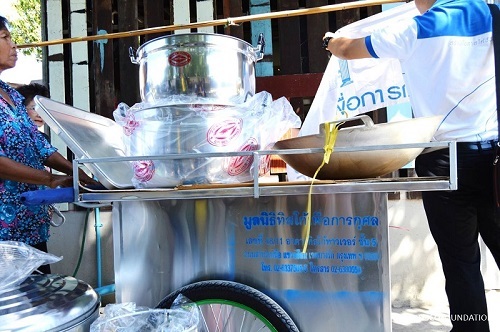 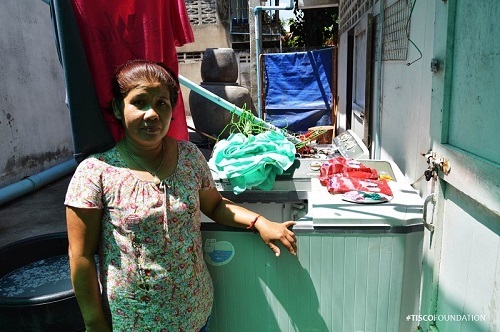 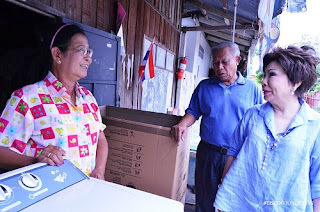 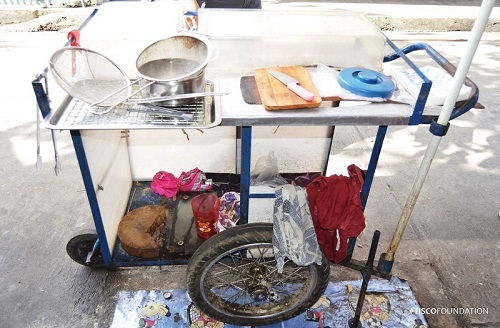 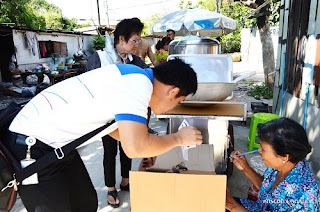 Last Friday, TISCO Foundation donated a start-up grant to Somjai Yuprasert which included a laundry machine and an iron, THB 11,780 in value, to support her laundry service in Lopburi. Somjai Yuprasert, 45 years old from Lopburi, has sent an application requesting for a start-up grant from TISCO Foundation. 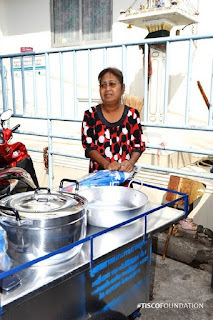 Somjai has a small laundry service business. 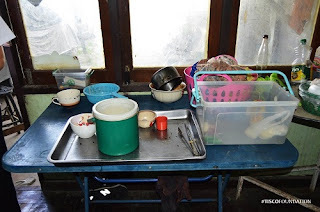 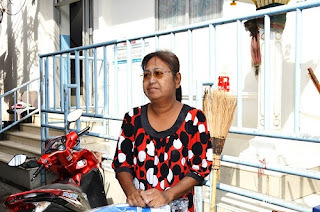 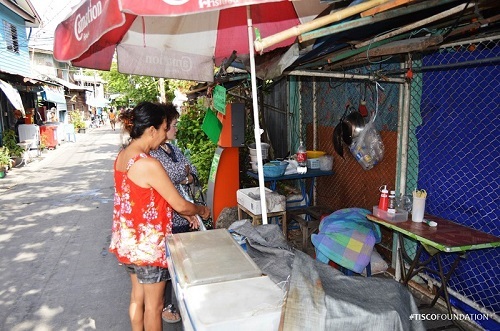 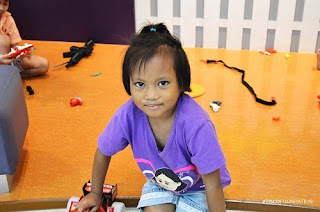 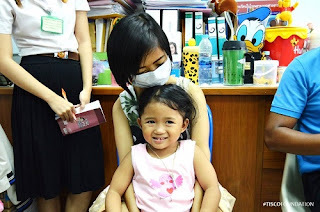 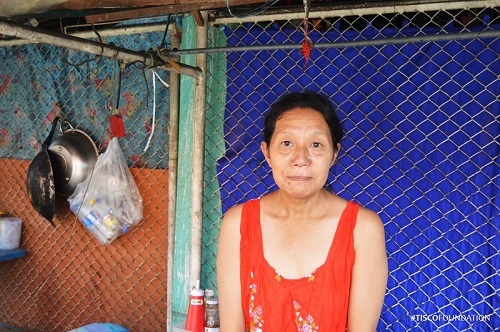 She has two children who she barely sees as one has her own family and another is studying in Bangkok. 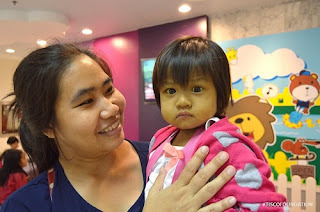 Most of her earnings go to support her little child’s eduation. 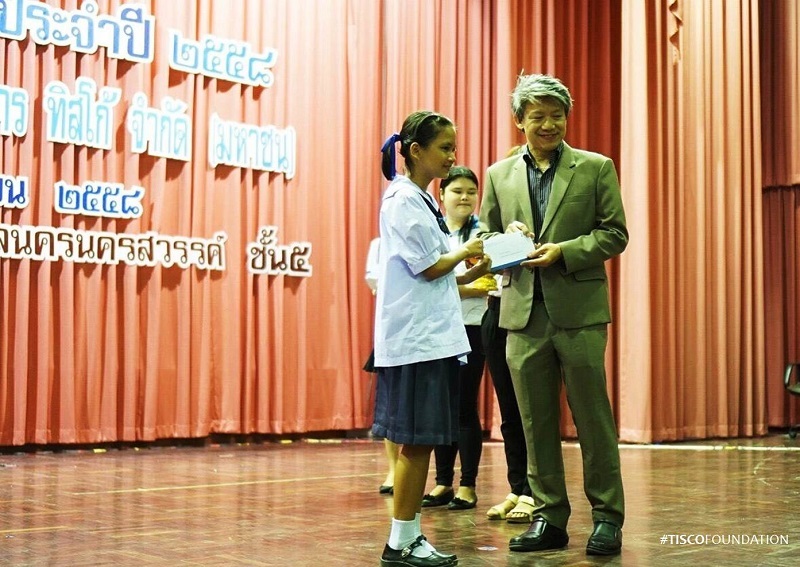 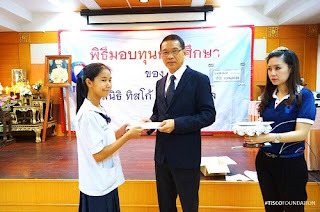 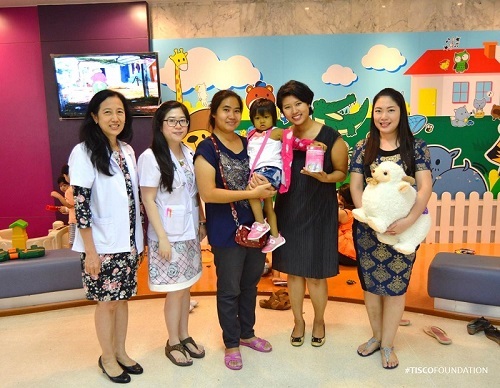 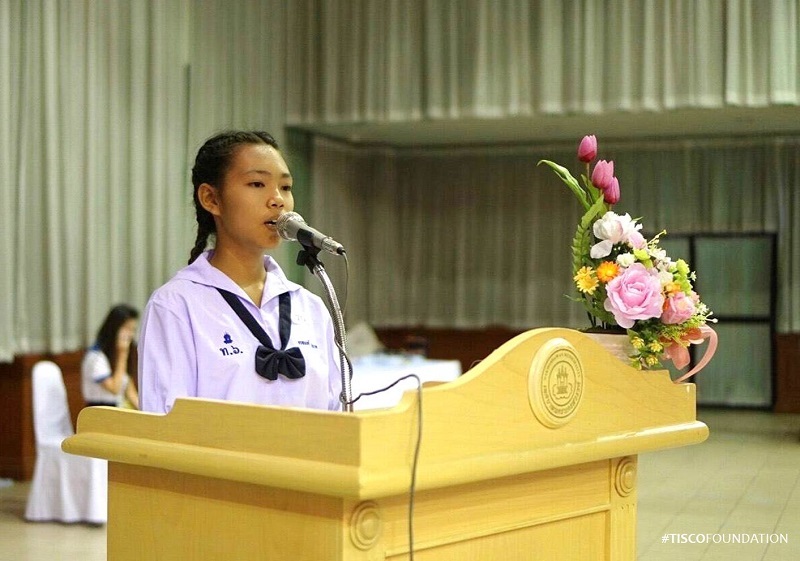 Meet Wiriya Palawat, grade 12 from Pakthongchai Prachanitamit School, a TISCO Foundation scholarship student. 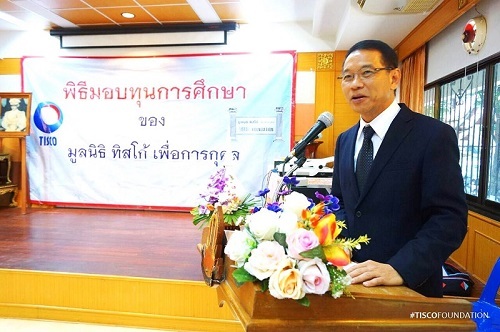 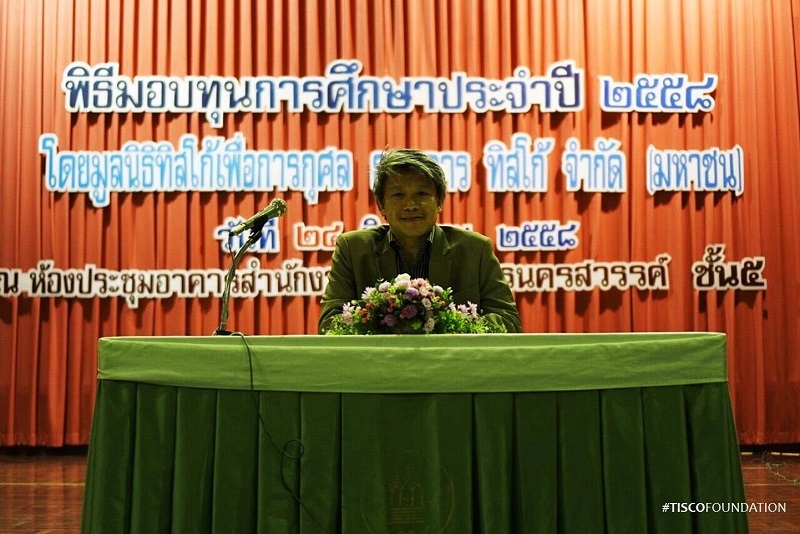 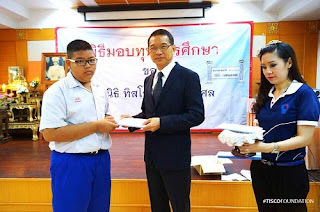 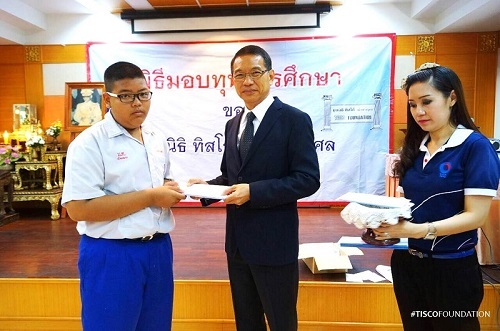 He’s the only student in five e-san provinces selected to receive the King’s Scholarship. Wiriya is also the president of the robot science club at his school. 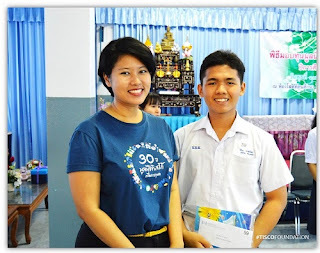 In 2013, he joined the national team to compete in the World Robot Olympiad in Indonesia. 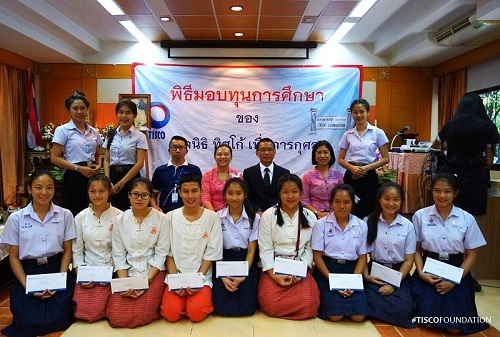 The team won the 5th place for its robotics in world heritage preservation initiative. 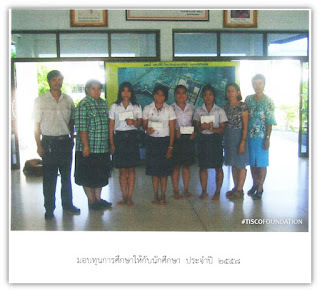 Wiriya has been receiving a scholarship from TISCO Foundation for five years. We wish him all the best, and for him to be a role model for other young students in Nakornrathasima. 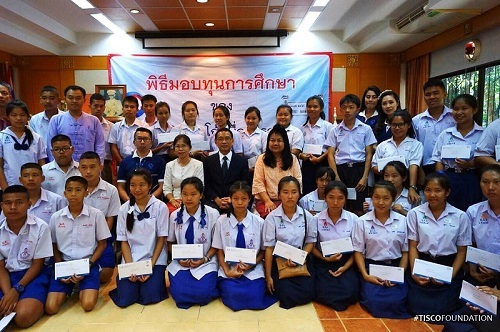 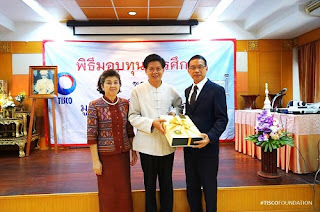 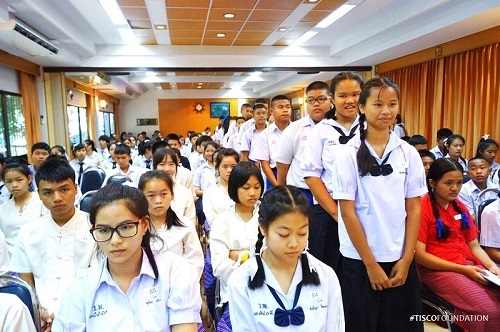 ภาพพิธีมอบทุนการศึกษามูลนิธิทิสโก้ของทาง จ.นครสวรรค์ - Photos from the scholarship granting ceremony in Nakornsawan. 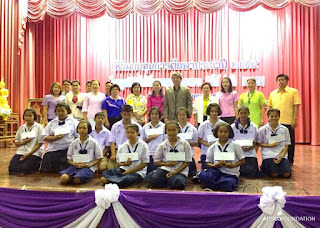 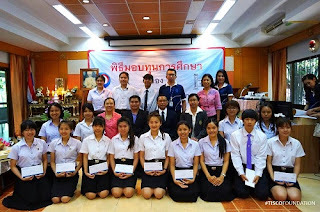 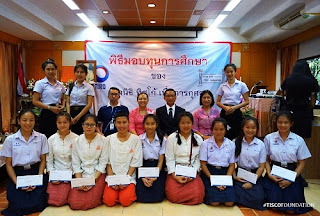 Photos from the scholarship granting ceremony in Nakornsawan, hosted by TISCO Bank Nakornsawan Branch.